Halau ‘O Kealani was founded in 2007 in Shinagawa, Tokyo. 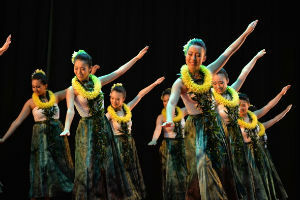 It moved to Maebashi, Gunma in 2008, and in the same year, we welcomed the kumu hula who won that year’s Miss Aloha Hula. 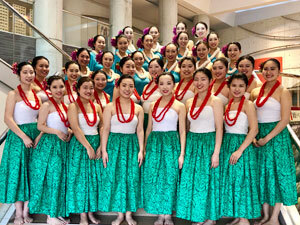 We learn not only hula, but also the Hawaiian culture in general from the kumu.